Taiwan-based HTC has unveiled its new flagship 4.7-inch One today and the smartphone has been designed with cues taken from the iPhone 5 thanks to its aluminum shell and chamfered edges (it also looks like the BlackBerry Z10). 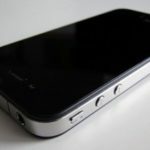 Apple and HTC settled their patent disputes last November and agreed on a 10 year license agreement on current and future patents. 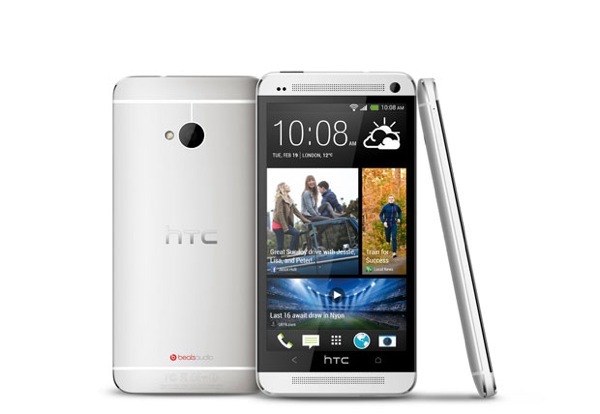 HTC can most likely rest assured Apple will not be litigating against their design. HTC says the new flagship One will launch in Canada with Rogers, Bell, TELUS and Virgin Mobile in March. There was no mention of pricing but expect it to be in the $150-200 range on a subsidzied three year term. 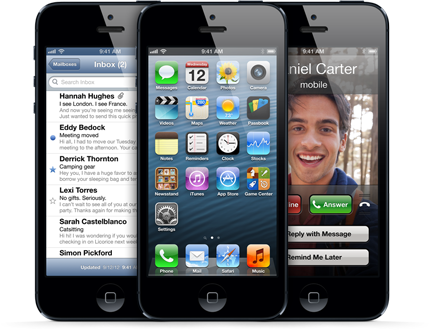 With Samsung set to unveil their Galaxy S IV on March 14th, the smartphone wars are just starting to heat up once again. 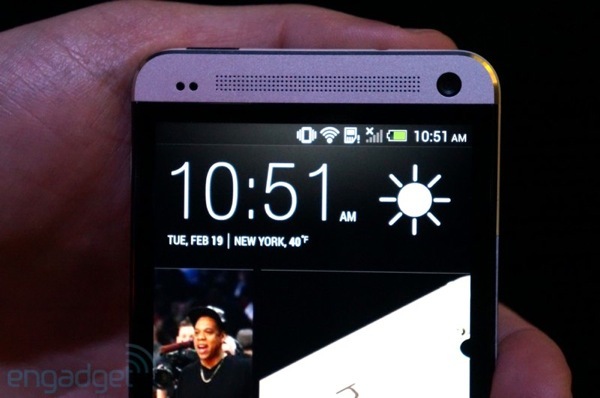 What do you think of the new HTC One?